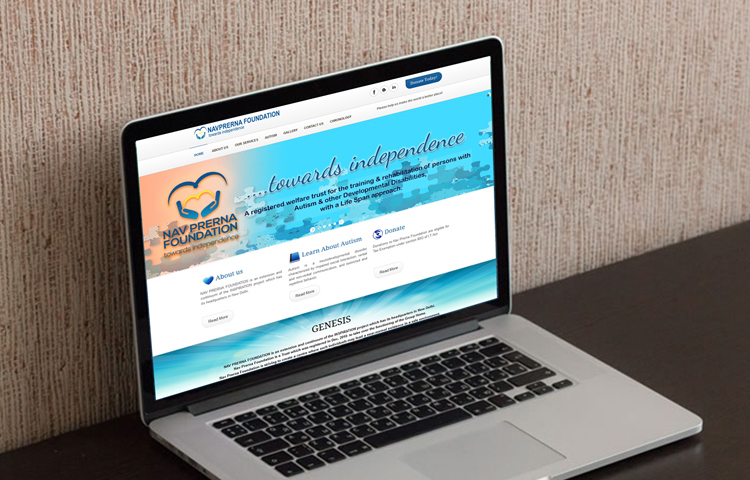 NGO (Autism Group Home) Nav Prerna Foundation is an extension & continuum of the inspiration project which has its headquarters in New Delhi. 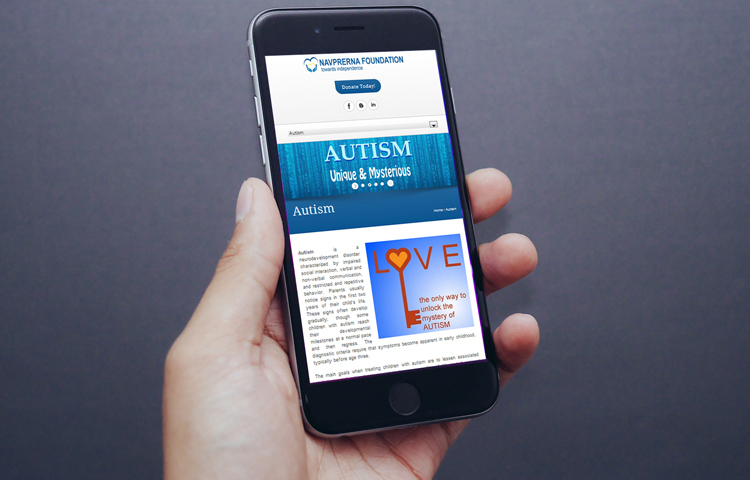 The foundation is from last 10 years working for children & young adults with severe autism & other developmental challenges. The group home of Nav Prerna Foundation provides complete residential care. Mrs. Saswati the founding directors of the institute has been part of various national & international projects and been honored with UMA Shakti Samman in 2014 for her incredible work. 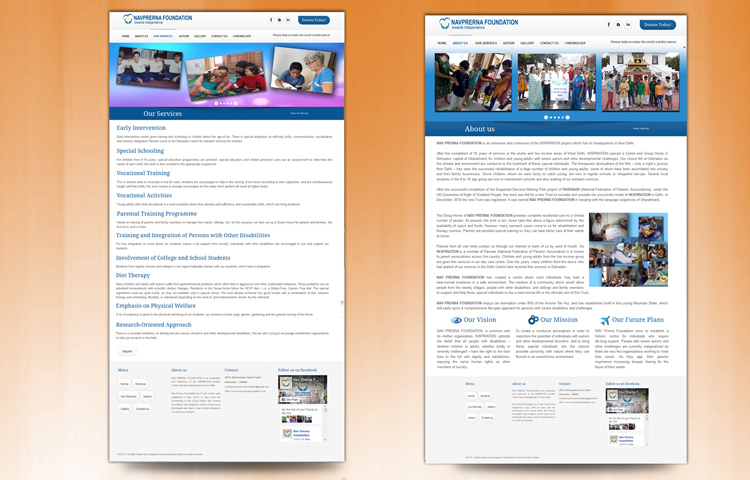 The foundation required a revamped dynamic responsive website. So that it is easier for more people to reach them for help. 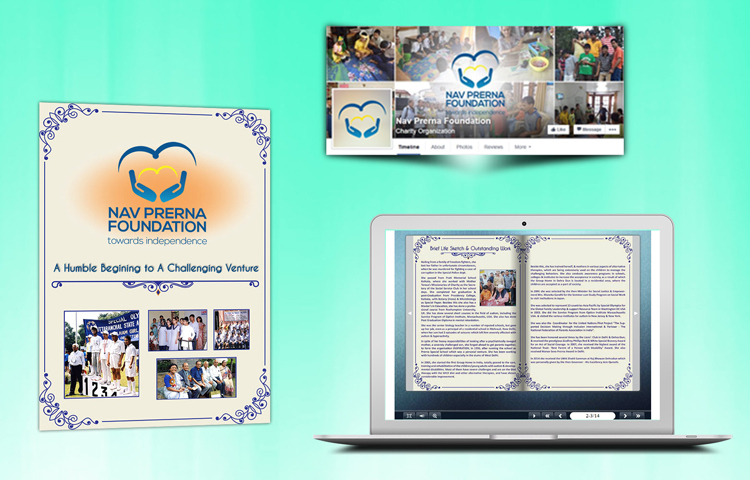 Although the foundation has been operating for a long time their digital presence was scattered, hence integration of their presence across social platforms was specifically required. Check out how at Eduhive we provide your website users a platform to engage interact and communicate in an efficient manner. Read more about How Internet marketing is driving the Business Today.